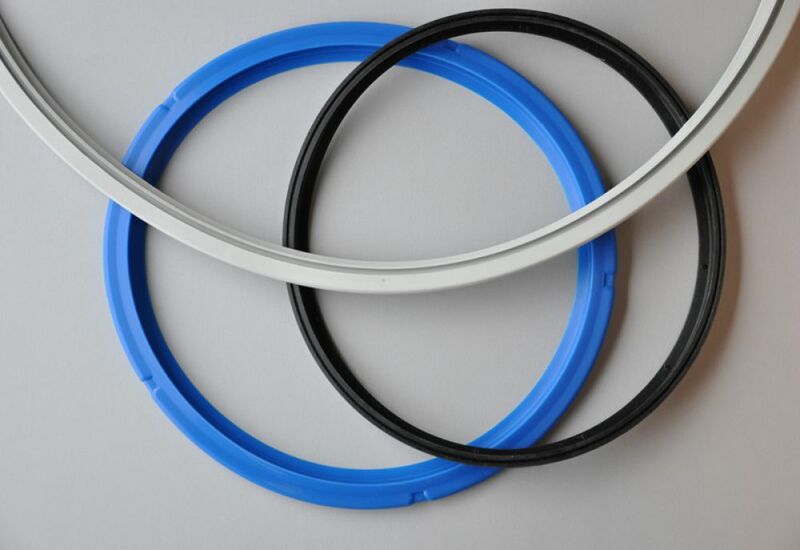 We have a wide range of rubber materials available for various applications, In addition to a number of standard compounds like : NBR, FPM, EPDM, MVQ FMVQ, in various colours and hardness we also offer special materials: Encapsulated FPM MVQ materials, ETP, TFE, HNBR and many others. 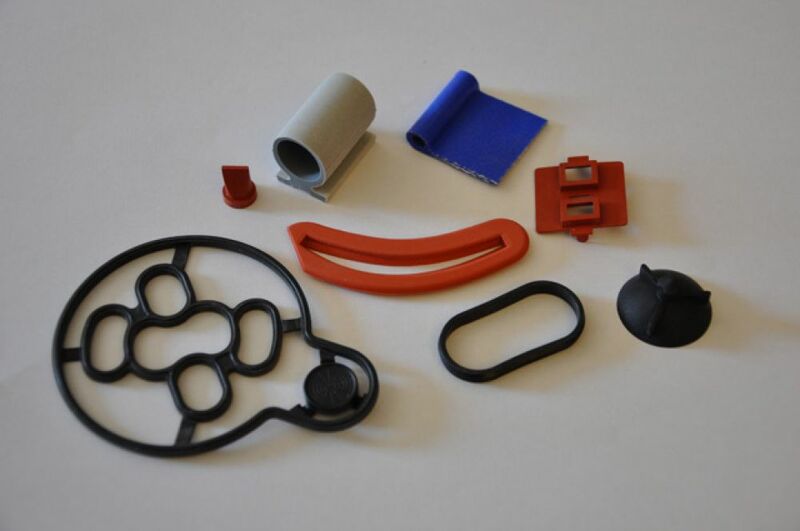 In total we have over 40 different rubber materials available, however on customer request we can advise and develop special new “”custom tailored”” rubber materials. 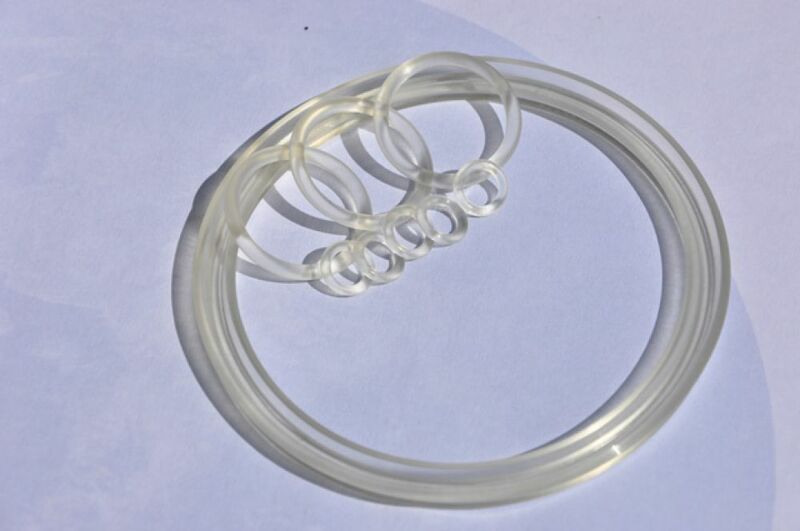 Our approvals: KTW ACS WRC W270 W534 FDA EN681 WRAS NSF USP UL.